Recorded on March 17, during a 2-week stint at the Second Fret. I was at the Fret that night. She was quite a thrill to see and hear. Joni always gave me peace. She is a blessing to my heart and soul. That Fret venue was special. 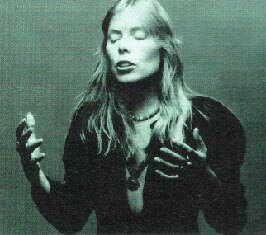 There is always a Joni in my head and soul.